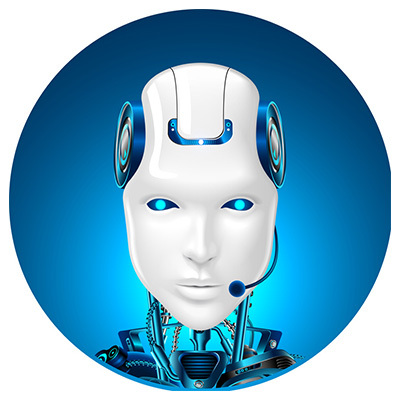 With any luck, we’ll only have to deal with the robocalling nuisance a little while longer. 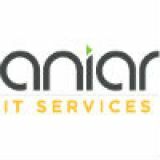 For assistance in keeping other scams from interrupting your business and putting it at risk, reach out to Aniar IT Services. We have the experience to stop the other threats you would otherwise deal with on a daily basis. Call 094 90 48200 today.